Halloween is on it’s way…not far off now. Here’s a fun graphic you can use to greet visitors to your blog, or reduce in size and use as a temporary avatar. 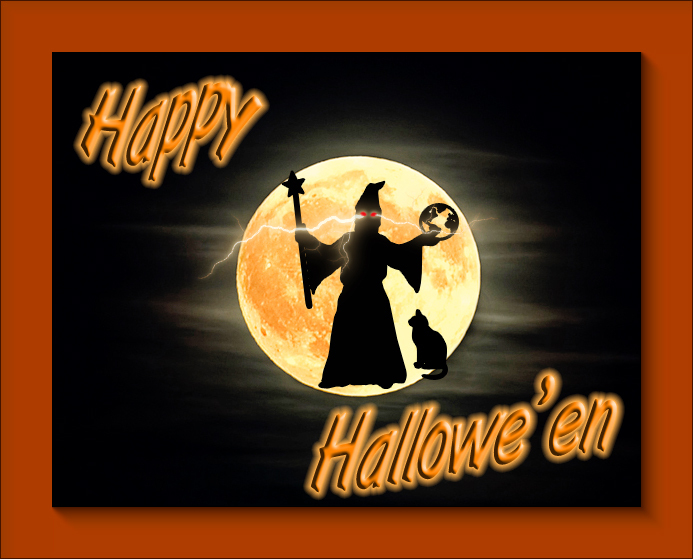 A bit of spooky fun for your blogs or avatar use. 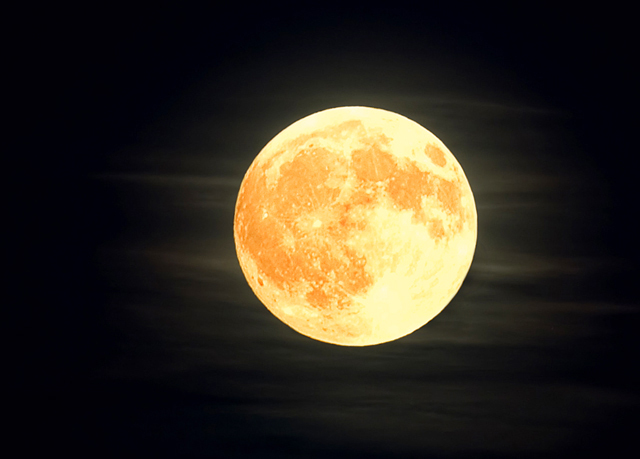 Here is a blank of the moon by itself to use in creating your own Hallowe’en graphic. Use this as the background for your own Hallowe’en avatar, or as part of another image. 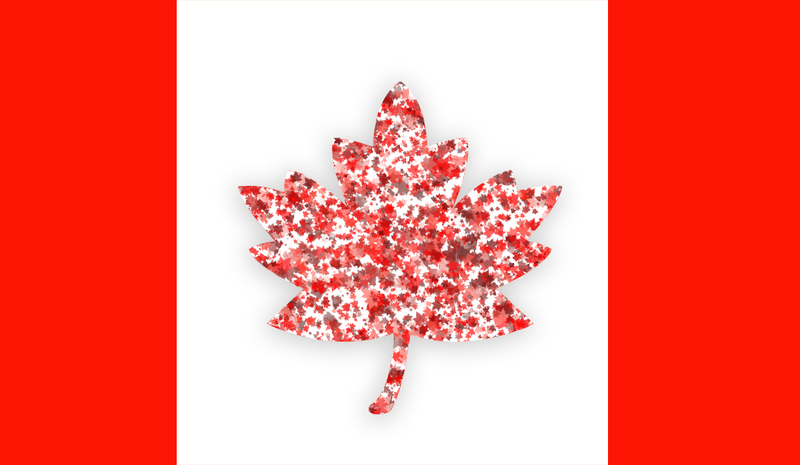 A canadian flag graphic with a twist – the red maple leaf in the center is composed of a lot of small red maple leaves. 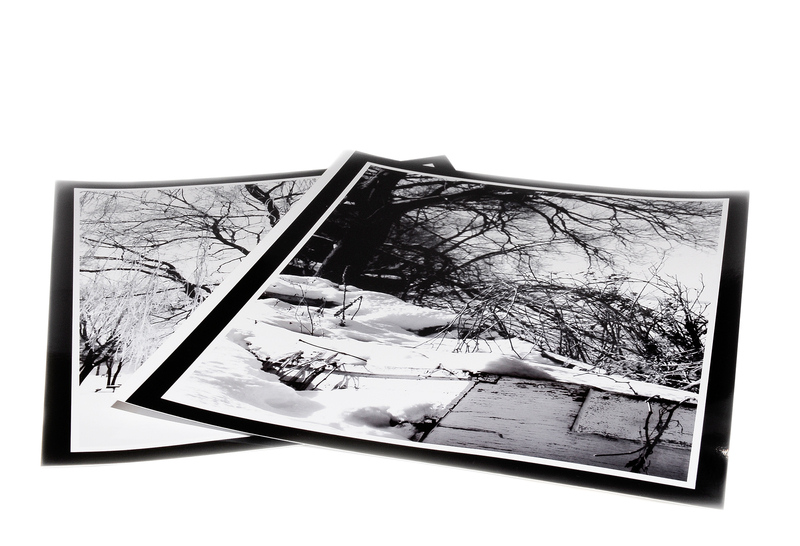 Photo of two black and white art prints on white background. These are my own prints, so there is no copyright infringement in my have photographed the artwork. 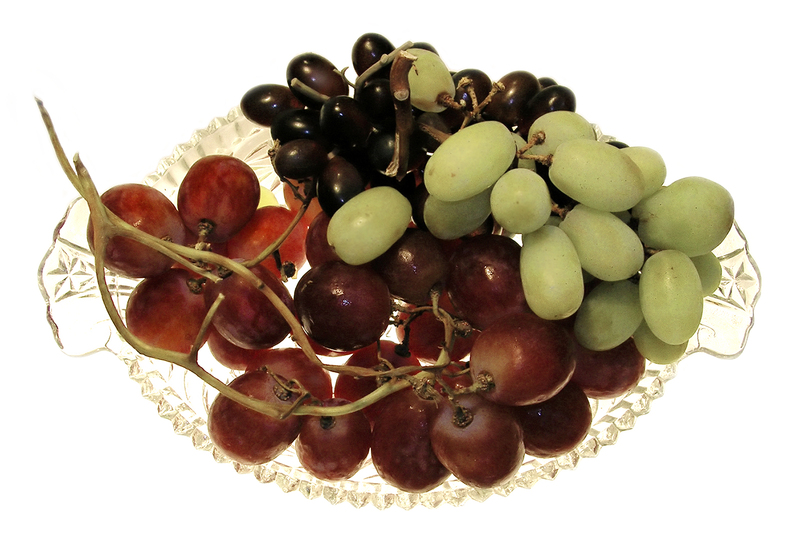 A glass bowl of red, deep blue and green grapes. The bowl was placed on a light box to light it from below. 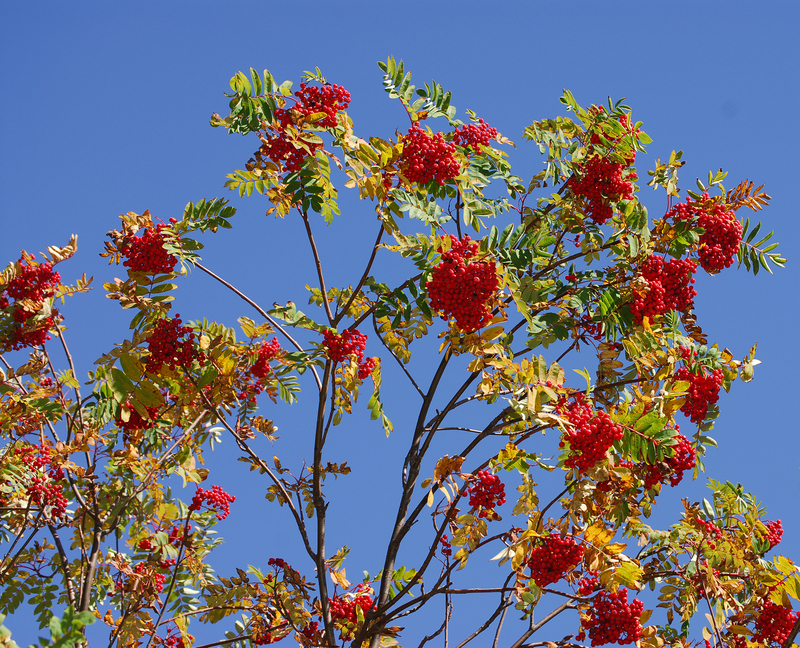 Red berries on tree branches against a very blue sky. 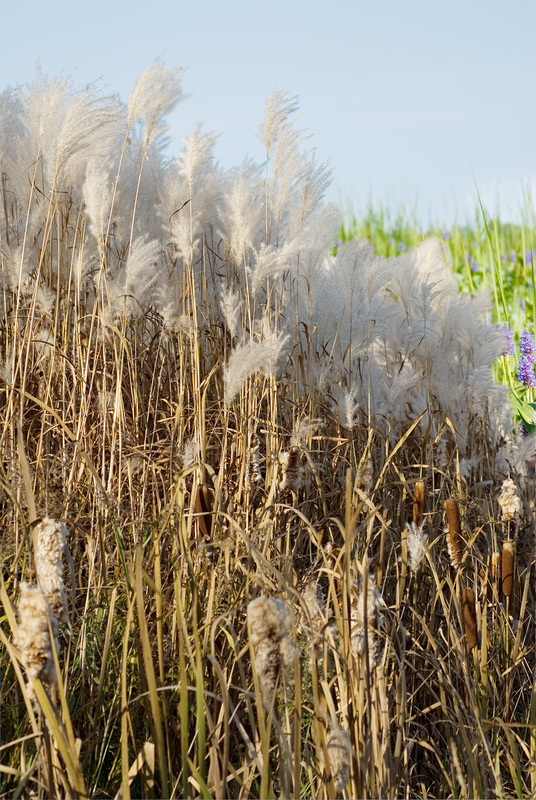 White pampass grass against a backdrop of green water reeds.